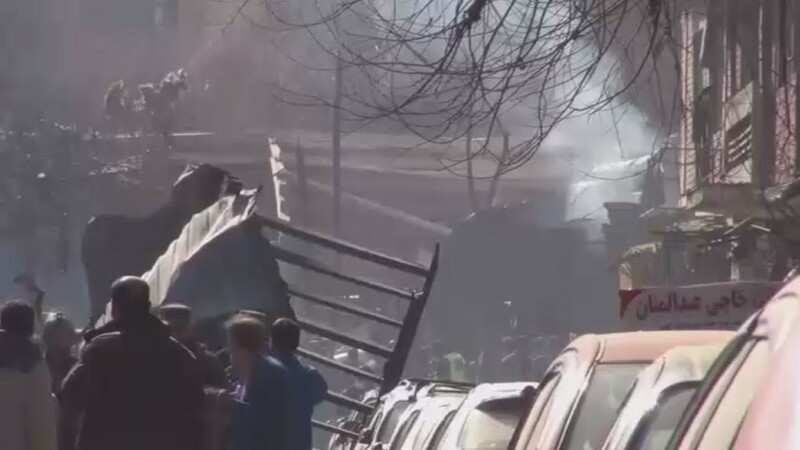 At least 95 people were killed and more than 150 injured by an explosion in a central district of Kabul, close to where several embassies and government buildings are located, Reuters said citing a health ministry official. 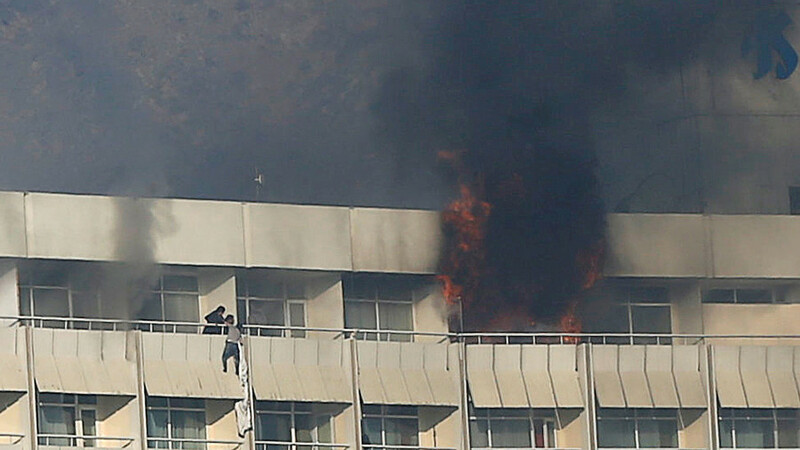 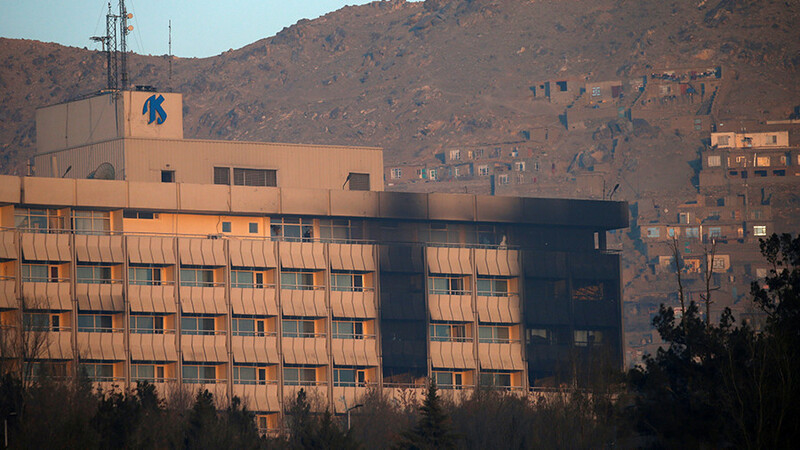 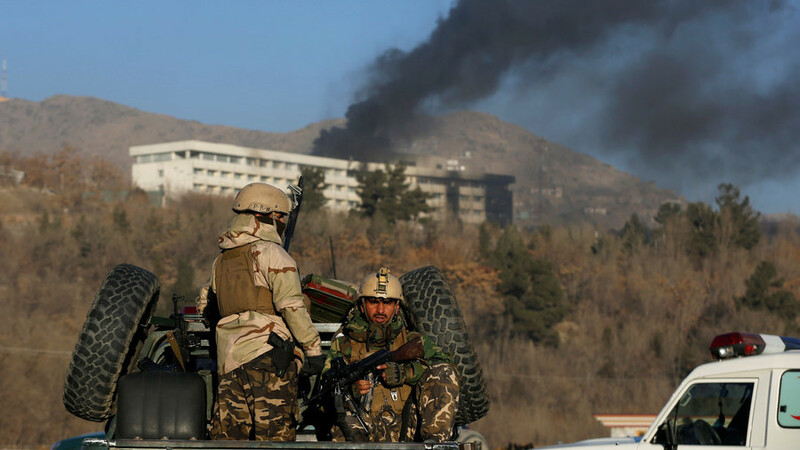 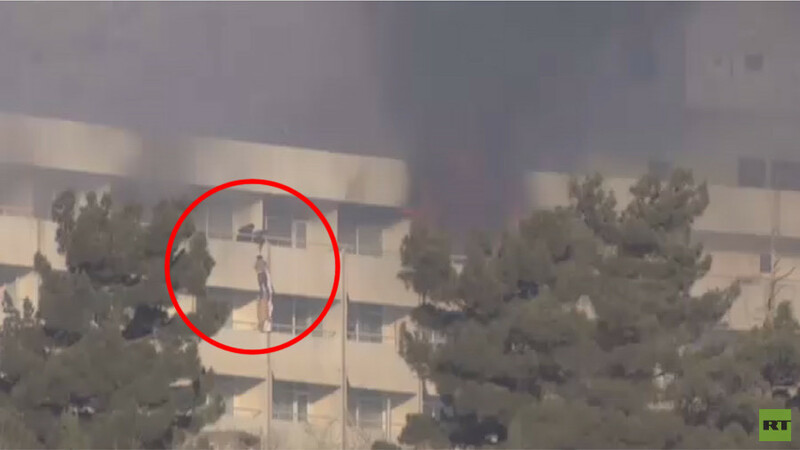 Preliminary reports say the explosion occurred close to the building which formerly housed Afghanistan’s Interior Ministry. 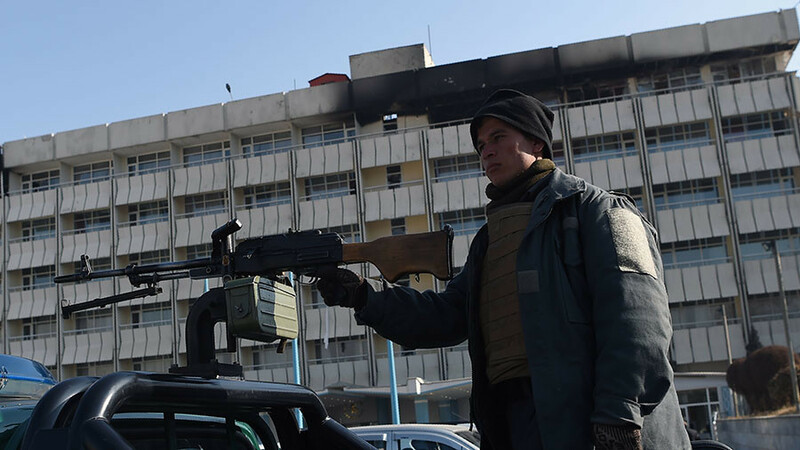 An eyewitness told the news outlet the blast was caused by a car bomb, which detonated near the gates of the former ministry building. 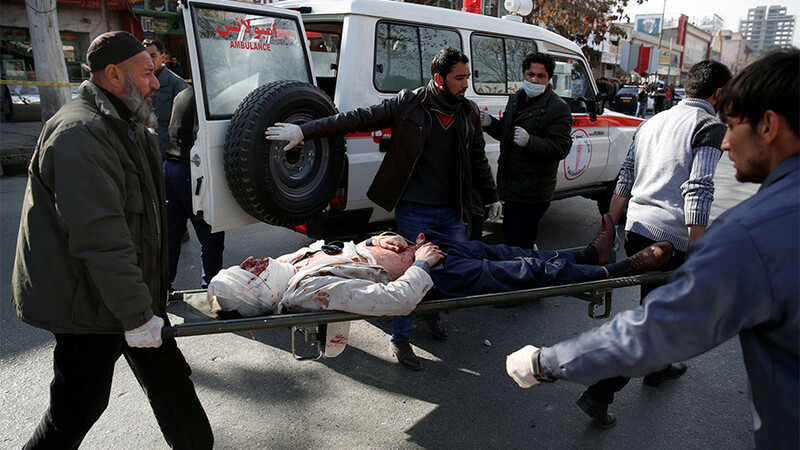 The explosive device was hidden in an ambulance and detonated at a police checkpoint in the Afghan capital.